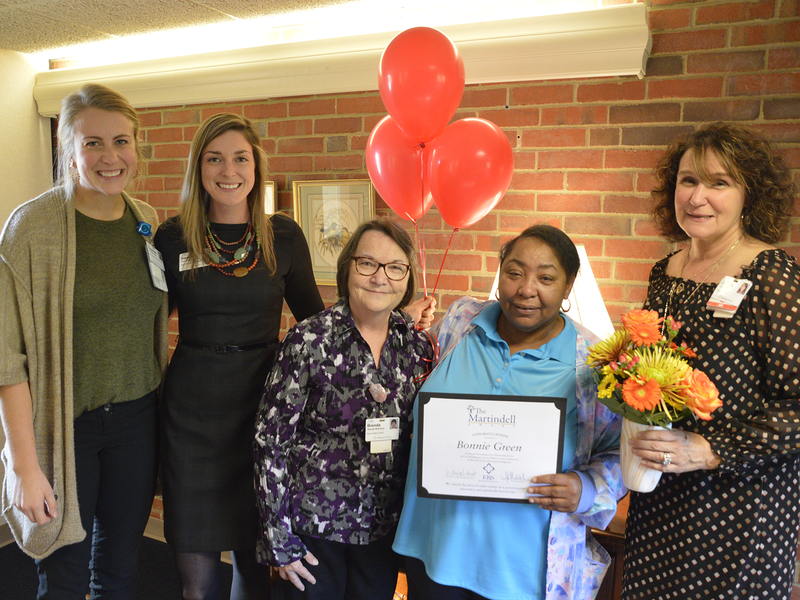 Bonnie Green, Resident Assistant at Marjorie P. Lee with Susannah Jonas, Stephanie Anton, Brenda McIntyre, and Judi Dean. Every year, Episcopal Retirement Services honors non-management team members who have gone above and beyond the call of duty to exemplify our person-centered values and actions with the Martindell Award. The Martindell Award was established by the late Trish Martindell, who served on the ERS board for seven years. Her inspiration for the award came to her father John Wahlberg’s caregivers at ERS. 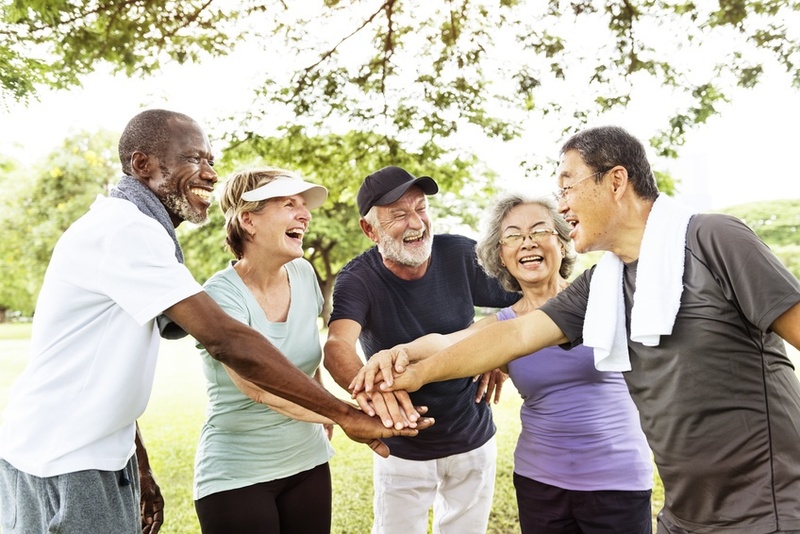 Here at Episcopal Retirement Services (ERS), we take our residents’ safety, security and quality of life very seriously. We continuously train our team members and consistently reinforce that training. We proactively maintain our properties. Most importantly, we take a person-centered approach to rendering elder care. You may already have heard the news: We have changed our name. After 65 years operating as Episcopal Retirement Homes (ERH), we are now Episcopal Retirement Services (ERS). Residents of the Marjorie P. Lee and Deupree House retirement communities in Cincinnati know good cuisine. Episcopal Retirement Homes (ERH) takes great care to make sure that residents are getting not only the proper nutrition, but that they have exciting, scrumptious dining options every day. 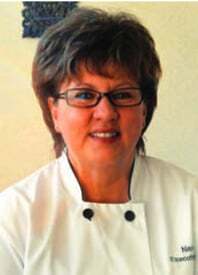 Having expert chefs at the helm in each retirement center’s culinary department certainly helps. If you’ve been looking for a place to have the best senior living experience and receive any necessary care from one of the most qualified providers, consider making an Episcopal Retirement Homes community your home. 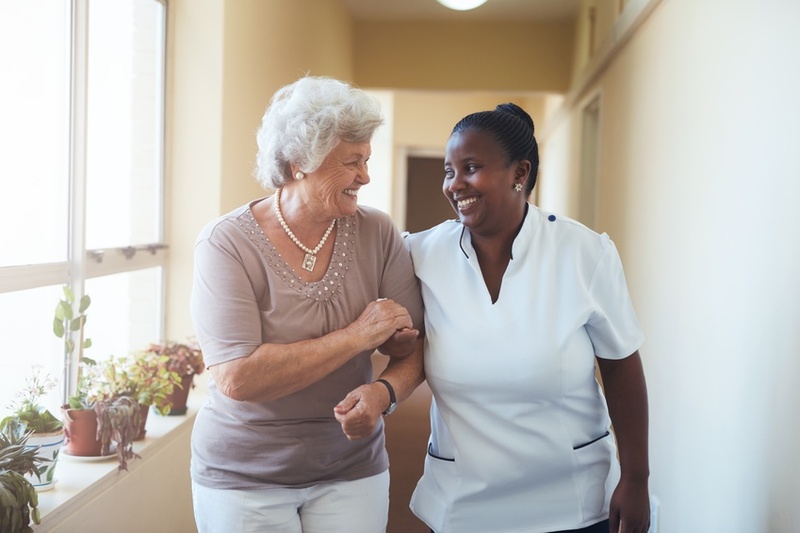 This past year, the service and care we provide at three of our communities—Deupree House, Deupree House Skilled Nursing Cottages, and Marjorie P. Lee— were certified by an independent organization of outside examiners. 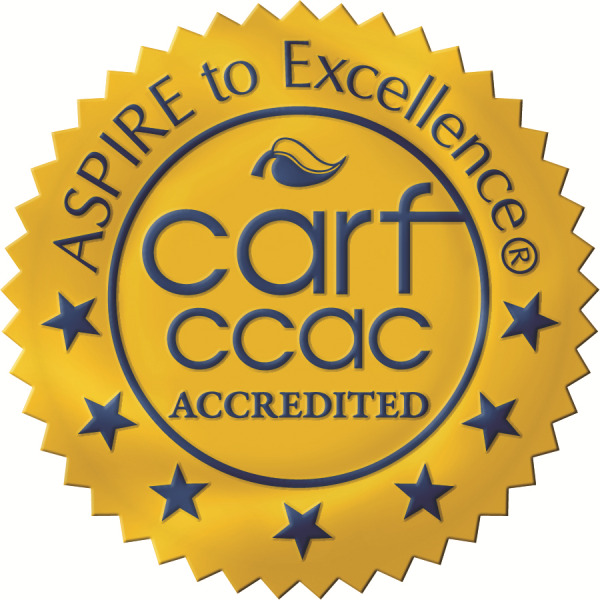 All of these Episcopal Retirement Homes communities received the highest level of accreditation possible by meeting internationally recognized organizational and program standards from the Commission on Accreditation of Rehabilitation Facilities (CARF) and the Continuing Care Accreditation Commission (CCAC).